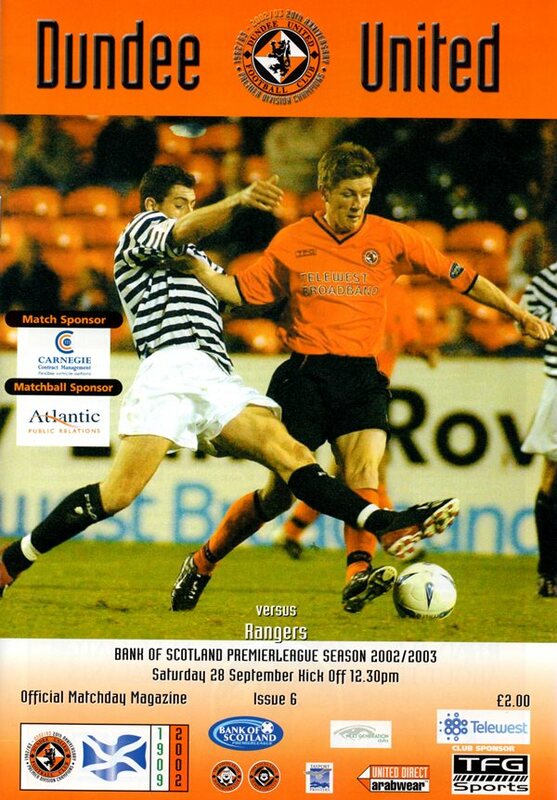 United Manager Alex Smith elected to retain the David McCracken and Jim Lauchlan central defensive partnership for today’s match with Rangers at Tannadice Park. Midweek hat-trick hero Stephen O’Donnell also kept his place in Alex Smith’s starting eleven. The Tangerines weathered a strong Rangers start in the 12.30pm kick-off and kept the League leaders at bay with Steven Thompson ploughing a lone furrow up front. The match followed this fashion up until midway through the first half when Amoruso put Rangers ahead with a powerful header. United then had their best period of the first half and appeared to be heading into the break one nil down however in the forty-fourth minute, Ferguson hit a shot into the roof of the United net two put Rangers two ahead. 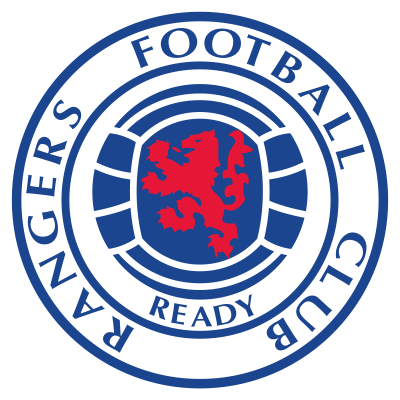 The one other goal in the second half came from Arveladze when he pounced onto a Gallacher stop and Rangers ran out three nil winners, their eighth win in succession and their sixth clean sheet in a row.